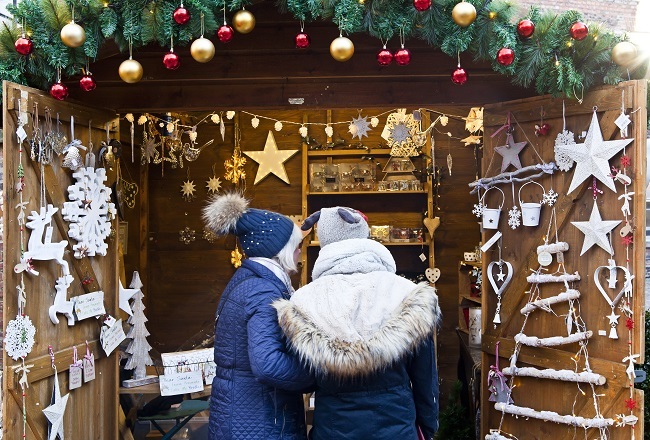 Discover the delights of the iconic St Nicholas Fair, don some skates at the Ice Factor or spend a night in the stalls for playful panto fun. Immersed in tradition and bustling with activity, the historic streets of York come alive during the wonderful winter months. We’ve got the season wrapped up with all the information you need for the ultimate Christmas experience in York. 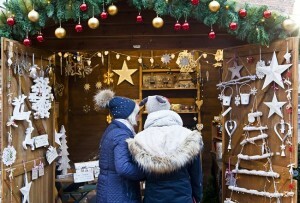 Meander through the magical market stalls of St Nicholas Fair and delight in a truly special shopping experience. Wander inside traditional chalets adorned with twinkling lights and follow the aromas of mulled wine and tempting treats to the new Yorkshire Barn for a taste of yule themed Yorkshire fodder. York is the perfect destination for a festive break/day trip. 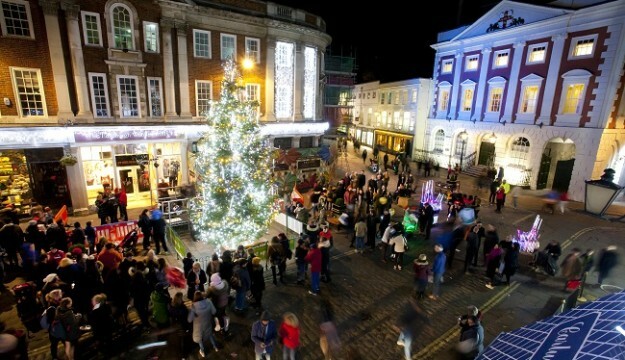 The York Christmas Festival includes the popular St Nicholas Fair. 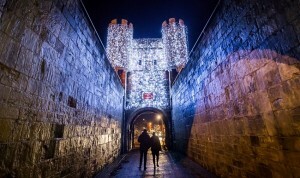 In addition to the Fair there are a host of festive events at York’s visitor attractions, from Advent and concerts at York Minster to the daily Shambles market. Please note that York’s Ice Trail will now take place on Saturday 2 February 2019.